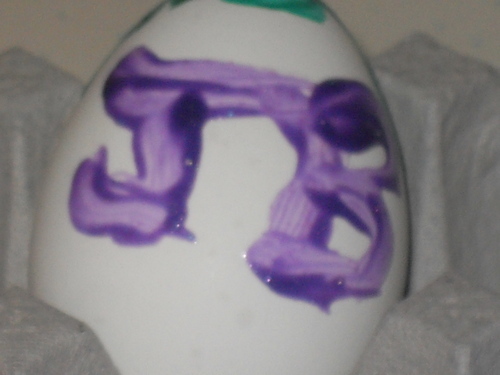 my jb easter egg. . HD Wallpaper and background images in the द जोनास ब्रदर्स club tagged: jonas. Nick Jonas: Family Fun दिन (09.02.2011) !!! Nick Jonas & Delta Goodrem: Bowling तारीख, दिनांक (08.02.2011) !!! Nick Jonas & Delta Goodrem: संगीत कार्यक्रम Going Couple (08.17.2011) !!! World Tour.31/08/09 Ottawa. Last संगीत कार्यक्रम of WT !